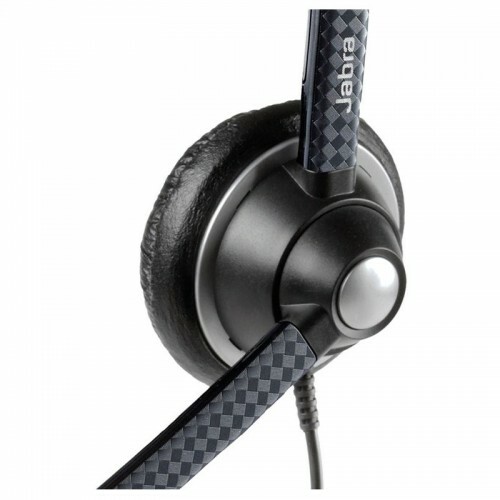 34.99 GBP Only 2 left In stock, ready to dispatch. 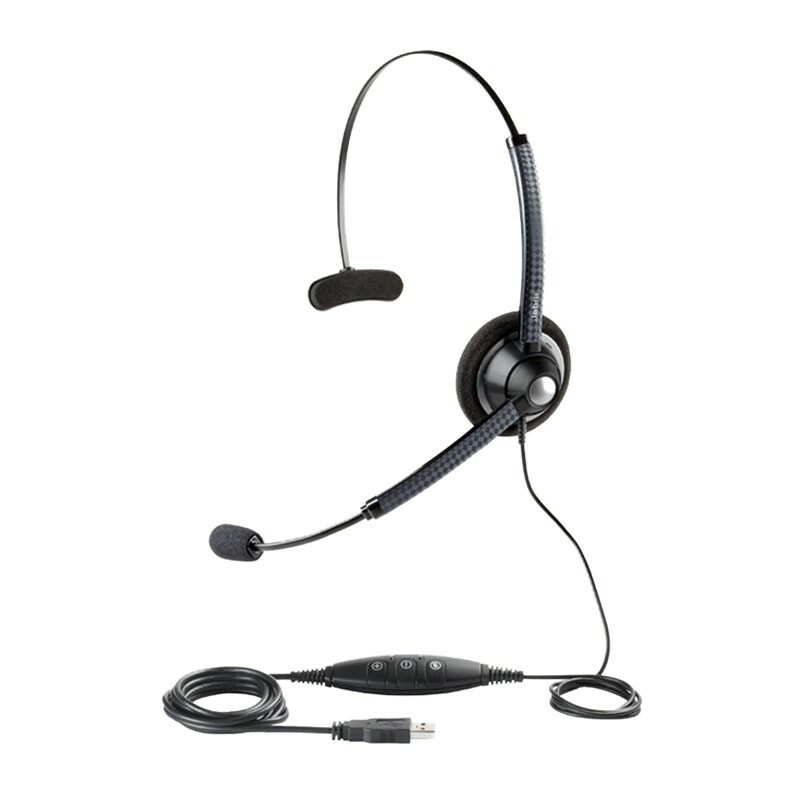 The Jabra BIZ™ 1900 corded headset series is designed as a cost-efficient option for call centres of all sizes. It is a flexible option that will suit your IT environment and the needs of your users, with both mono and duo options and a USB connector version. You get a more professional call centre environment, as the noise-cancelling microphone ensures that each call is clear and understandable.